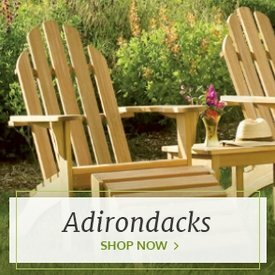 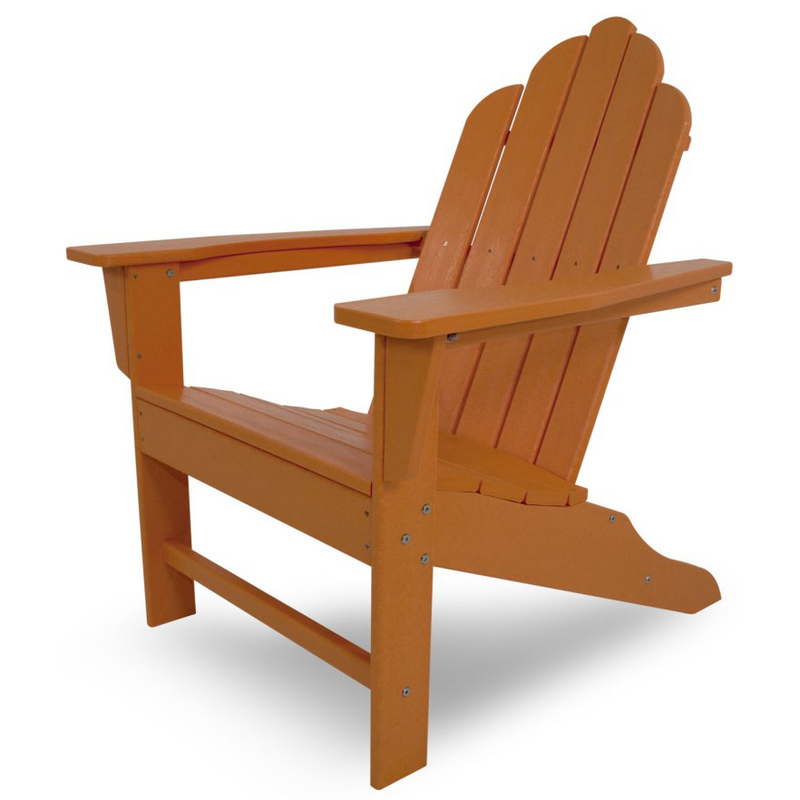 With its spacious seat and contoured back, this POLYWOOD® Long Island Adirondack Chair from Outdoor Furniture Plus is one of our most comfortable chairs yet. 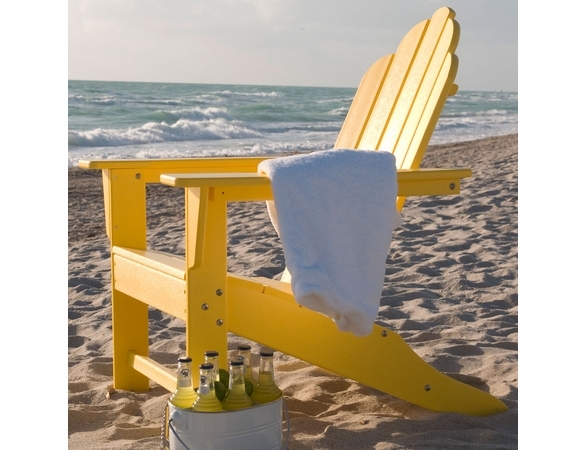 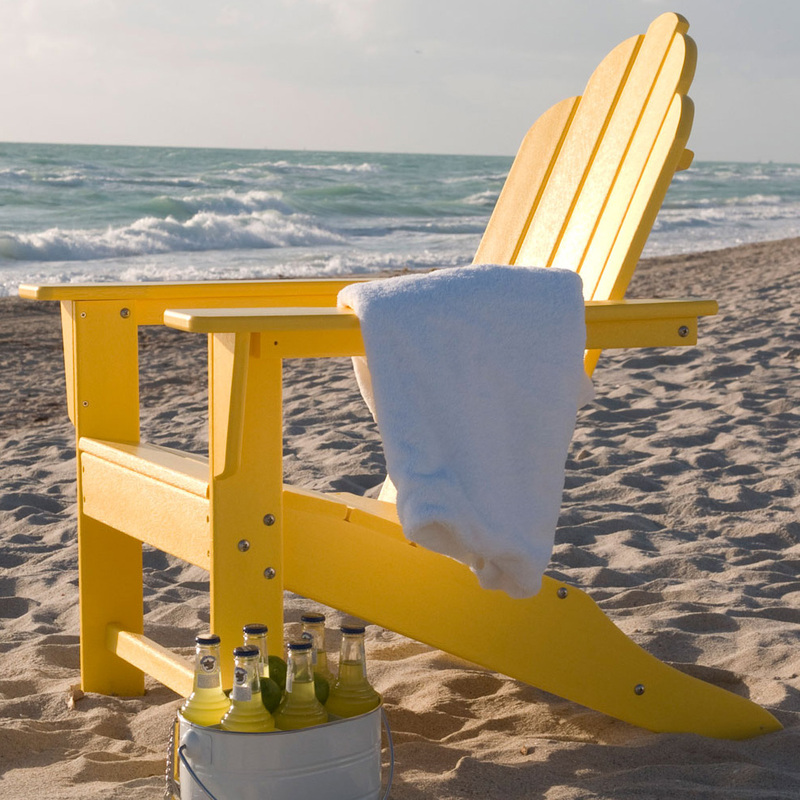 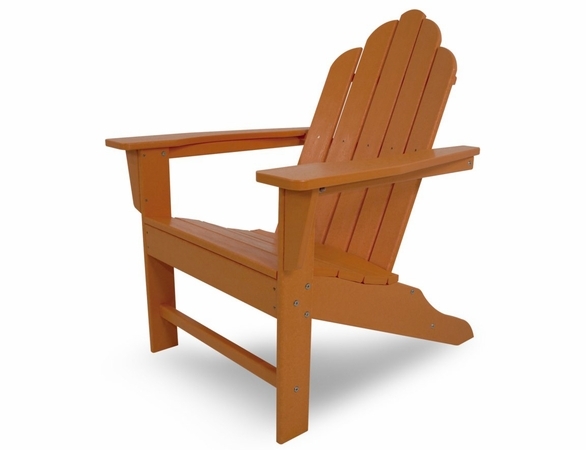 It has wide armrests and a low seat that's perfect for relaxing in the yard or at the beach. 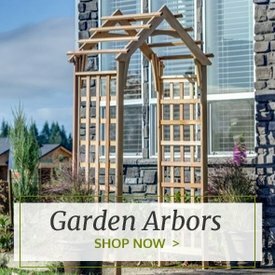 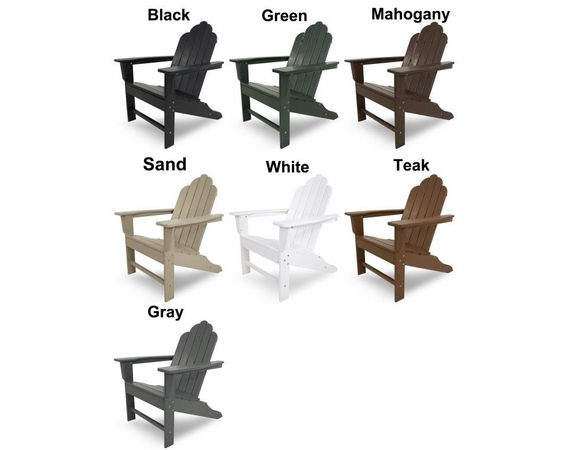 The POLYWOOD® material it's made of requires no maintenance and won't rot or crack. 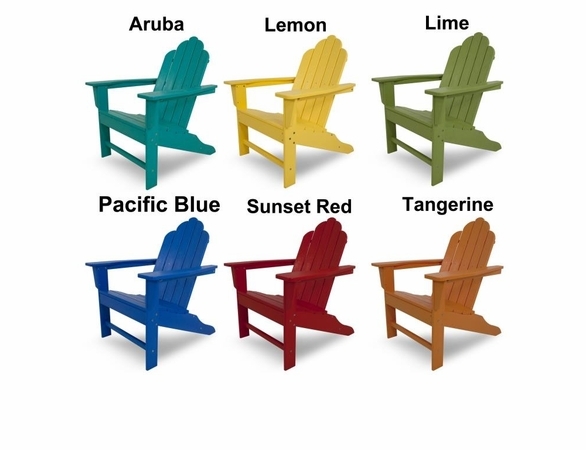 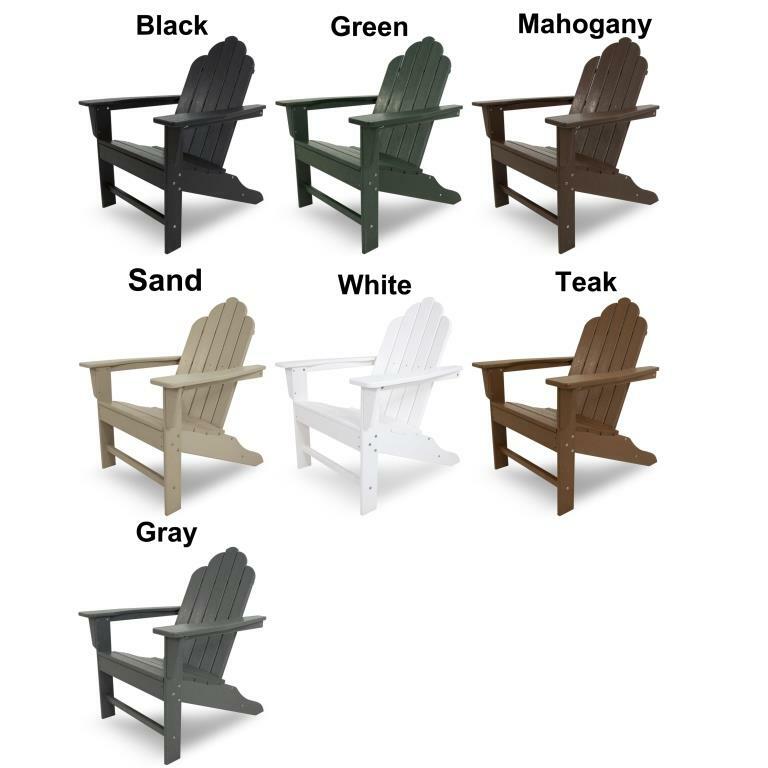 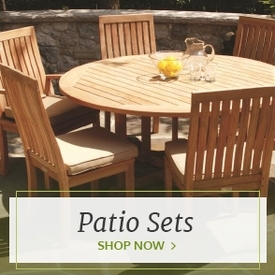 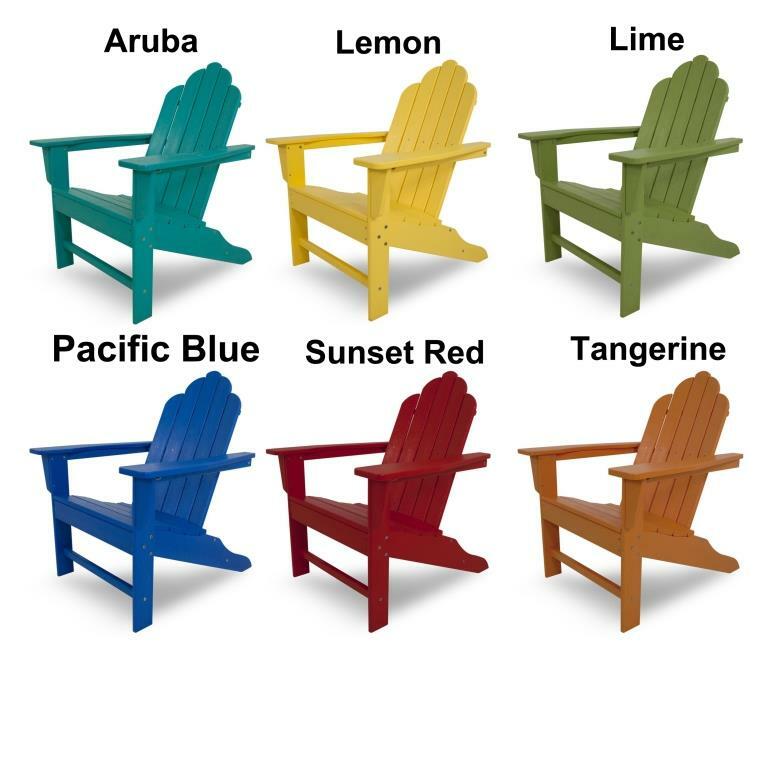 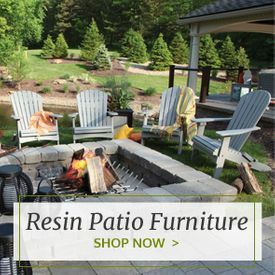 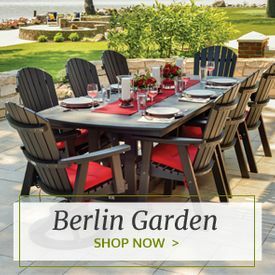 This eco-friendly, POLYWOOD® outdoor furniture comes in over a dozen colors and can be paired with an optional seat or full cushion for added comfort.